Austria is a great location for a short break or an extended vacation. The capital city, Vienna, is know for its great Christmas Markets but there are lots of things to see and do across the whole of Austria in Winter or Summer. Plus there are cheap flight from Ireland to the main cities. Here are our insider tips on what to see and do when you get there! 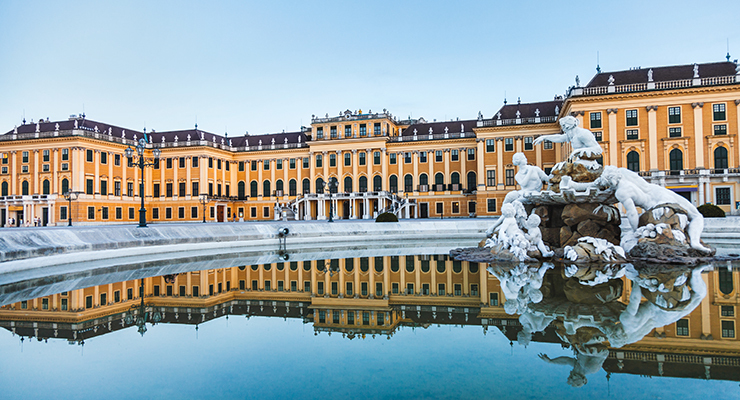 If you visit the capital city of Austria, Vienna, you should also visit the Schönbrunn Palace. Why? –because it’s the former home of royalty and Austria’s most visit tourist attraction. During their reign, it was the residence of the Empress Maria Theresia and Franz Joseph, the longest-reigning Emperor of Austria, and the Habsburgs. The name Schönbrunn (meaning “beautiful spring”), has its roots in an artisan well from which water was consumed by the court. 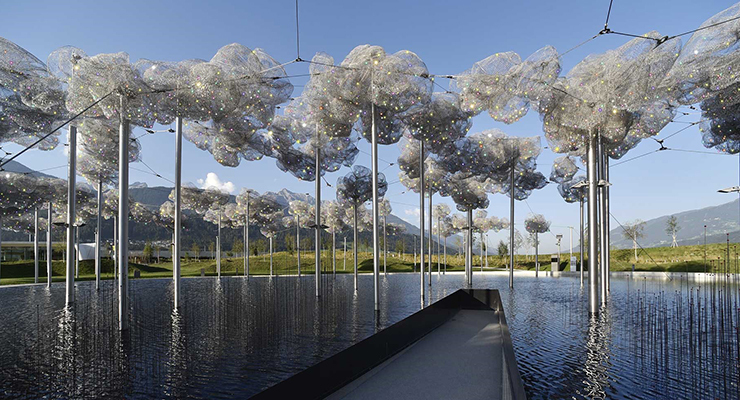 The garden of the Giant contains contemporary art as well as ancient history and unique pleasures: a place where crystals becomes a holistic experience. You will discover a venue where you can experience beauty, inspiration and energy, care and legends. Everyone knows the slogan ‘Redbull gives you wings’. The popular energy drink was originally founded in Austria. Red Bull’s marketing arsenal includes extreme sport events, stand-out stunts such as the Stratos space diving project, multiple sports team ownerships with Formula One teams and football clubs, celebrity endorsements, and music, through its record label Red Bull Records. 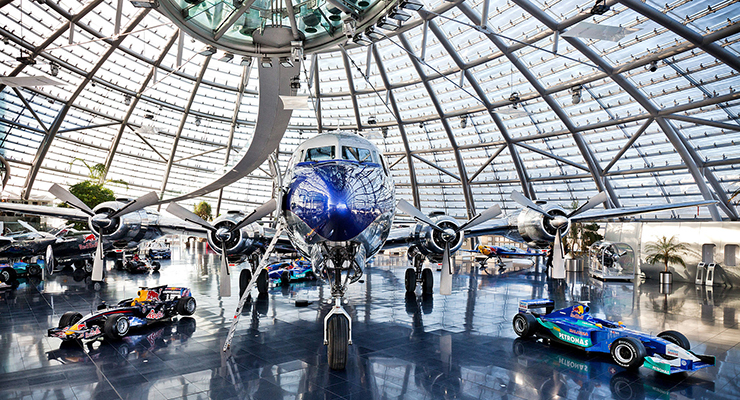 If you want to know more about the Redbull GmbH, visit the Hanger-7 in Salzburg and have a look at the Flying Bulls aircraft fleet and a collection of Formula 1 race cars. 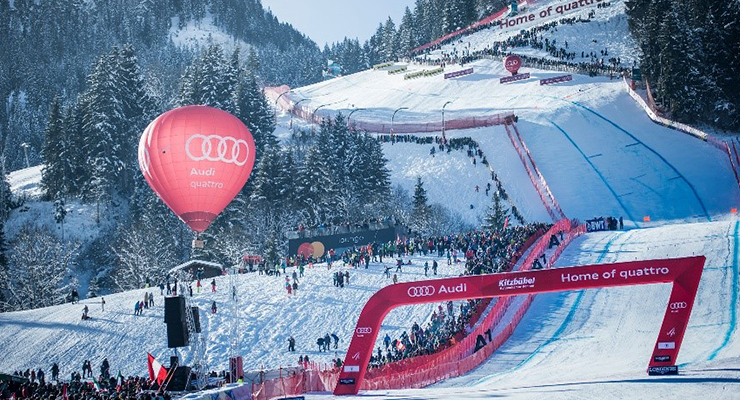 The Hahnenkamm is a 1,720 meters above sea level mountain in the Kitzbühel Alps of Austria and hosts the annual World Cup alpine ski races, the Hahnenkammrennen. If you visit Austria in winter you can watch the most famous slope on the Hahnenkamm. It’s the classic downhill course, the Stripe, which is regarded as the most demanding race on the World Cup circuit. 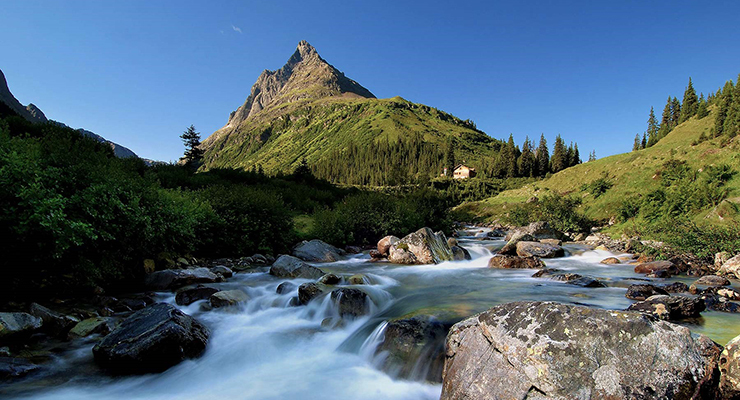 If you are a sporty person and like the mountains then visit St. Anton am Arlberg. In winter it’s beautiful to go skiing and in summer you can go hiking just to enjoy the nature and fresh air in the mountains. 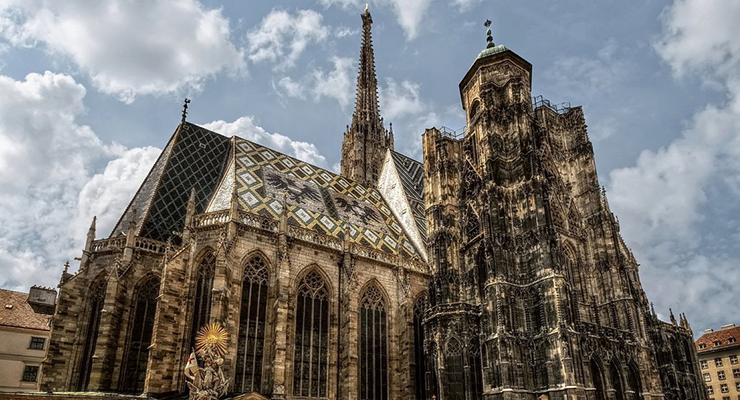 It’s the mother church of the Roman Catholic Archdiocese of Vienna and the namesake is St. Stephen, the first Christian martyr. The St. Stephen’s Cathedral is well known for his ornately patterned, richly coloured roof covered by 230,000 glazed tiles. Above the choir is the coat of arms of Austria. If you do end up making plans to travel to Austria, make sure you have travel insurance for your trip.